The term opportunity youth refers to individuals between the ages of 16 and 24 who are neither employed nor enrolled in school. Opportunity youth are disproportionately youth of color, live in low-income neighborhoods and face important barriers to job access such as disconnections and labor market discrimination. 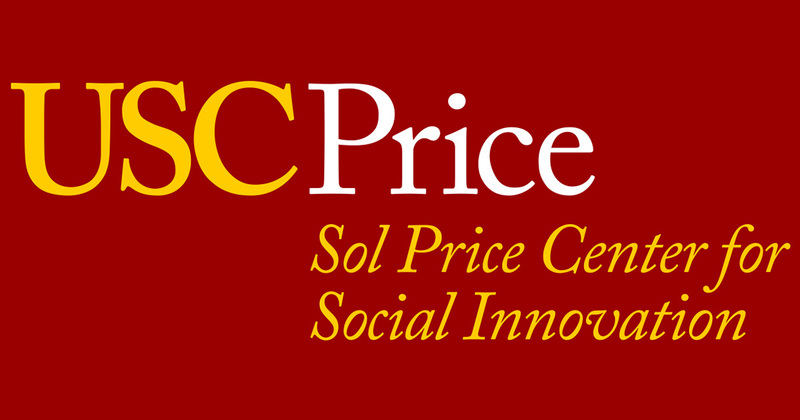 This report from the USC Price Center for Social Innovation analyzed barriers to economic inclusion for opportunity youth in Los Angeles. The report found that entry level jobs (that would likely be appropriate for disconnected youth) are clustered in several regions including the LAX area, Downtown LA, West. L.A., and Hollywood. While there is a sizable portion of opportunity youth living around the Downtown job cluster, only 18% of the opportunity youth in the city live near any of the areas with high concentrations of entry-level jobs. These findings suggest a mismatch between regions with many opportunity youth and regions with the best employment opportunities for that population.